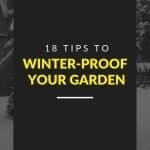 Winter is a bit of a nightmare for gardeners; the weather gets colder, there is frost on the ground and there is less sunlight and warmth, causing gardens and plants to become damp and struggle for life. 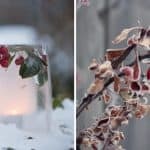 In this article we’ll show you how you can prepare three of the most common types of plants to survive the winter: Dahlias, Cannas and Geraniums. 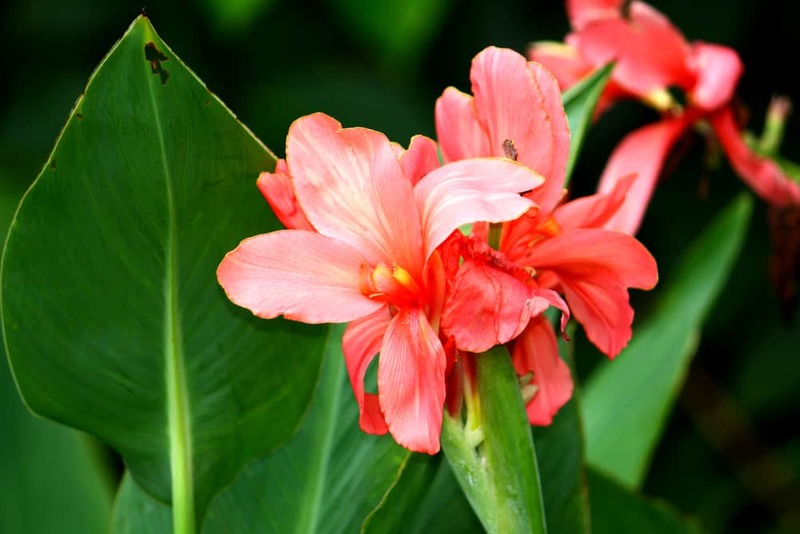 When it comes to Cannas and Dahlias, dry the roots out completely during the autumn months leading up to winter. Aim to keep them that way for the entirety of their dormant time. 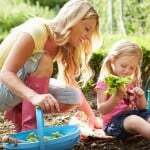 Move the plants inside, it’s advised to check your pots for slugs and snails before doing so. Alternatively, you could take the plants out of their pots and keep them loosely wrapped in newspaper for duration of winter. 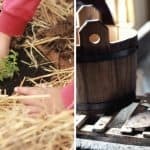 Make sure they’re kept in a frost-free, cool location. Dahlias, Cannas and also Geraniums will not need watering whilst in their dormant state. When spring comes back around, repot and separate the plants, and for the Geraniums, cut them right back. 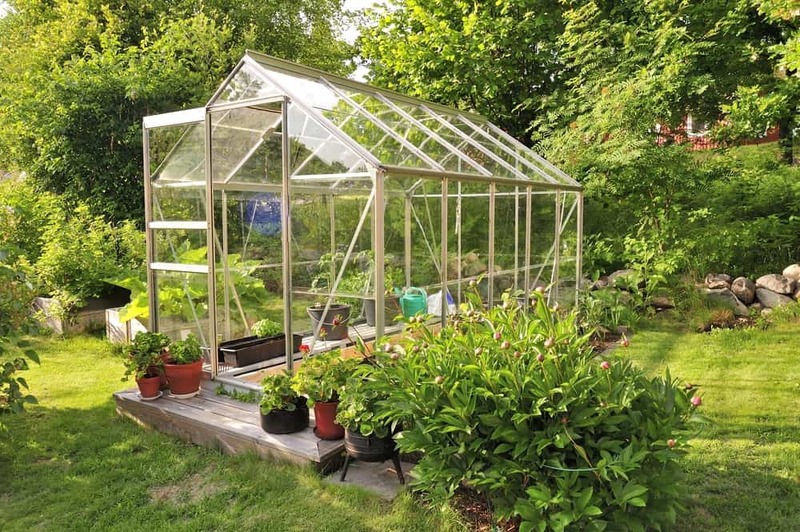 When it comes to using a greenhouse (or polytunnel) good ventilation is essential as they are prone to gathering steam and condensation on mild days. 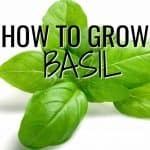 Whenever you can, during the days when the sun is shining, open a window or a door to your greenhouse and allow plenty of air to flow through. 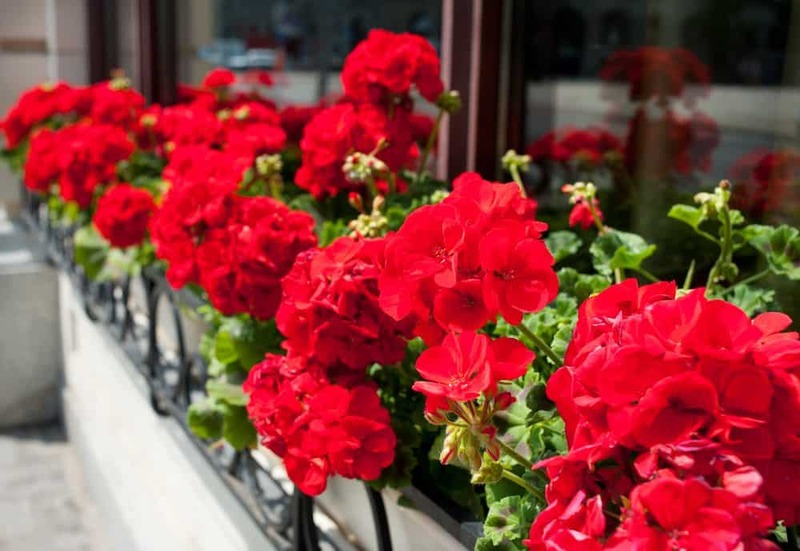 Make sure that you continuously check the plants, removing dead leaves and avoiding overcrowding. If you’re using a polytunnel it is good to bear in mind that they offer very little frost protection in severely cold weather. It’s worthwhile adding a protective layer of bubble wrap to the polytunnel and even adding individual fleeces to the particularly fragile plants in your selection. Plants with dry roots cope better in the winter conditions than wet ones because they need much less light to survive, so can therefore be hidden away under any shelving you might have. This shelters your plants and provides them with more protection.